Yesterday was the hardest day for me and my family. We’ve been up from before 5 am yesterday morning. I can’t sleep. I can’t focus because from last week Thursday I noticed my male dog “King” wasn’t eating and seemed depressed. So last week friday my father and I took him to the vet. Its seemed he had gotten tick bite fever. The vet had given him 4 injections and some medication. My dog seemed ok when we brought him home from the vet last friday but over the weekend he seemed to have gotten worst. From yesterday he has been spewing. That really scares me because that isn’t a good sign. Yesterday morning when my dad was leaving for work. My dad noticed my dog had no strength to move. So I carried him inside to let him sleep in the house. To be honest I’m terrified. Depressed. King is my life. If I woke up and I was depressed. He would bark at me and force me to play with him and throw the ball. When I’m alone, or no friends is around I always have my dogs. Now I’m scared when we take him to the vet that they might put him down. I’ve been praying harder than ever had in my life from last week for my dog to get better but he hasn’t. I’m frustrated, irritated, depressed and sad right now. 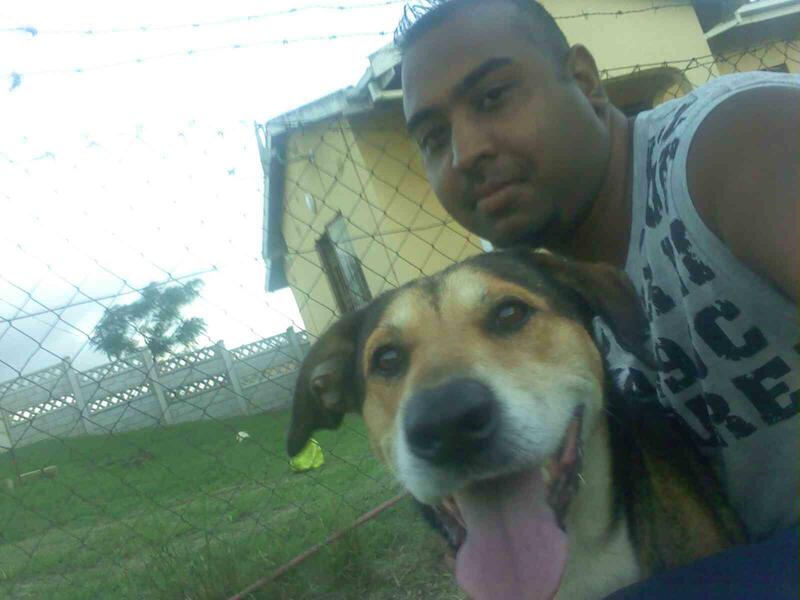 I can’t bare the thought of losing my dog. The impact it would have on my life. I would even blow off my friends, if we was going out. Id stay at home with my dogs if no one was at home like my parents wasn’t home. I would make any sacrifices for my dogs because that’s how much I love them, more than I love my own life. Sadly yesterday his condition was critical. Suffering from kidney failure. The spca said we have to put him down or his gonna suffer a painful death if we take him home. Luckily my sister and niece came over to say their good byes because they loved him just as much as I did. I cried. I didn’t wanna let him go and the nurse there chased me from the room and she tried to counsel me after but failed. 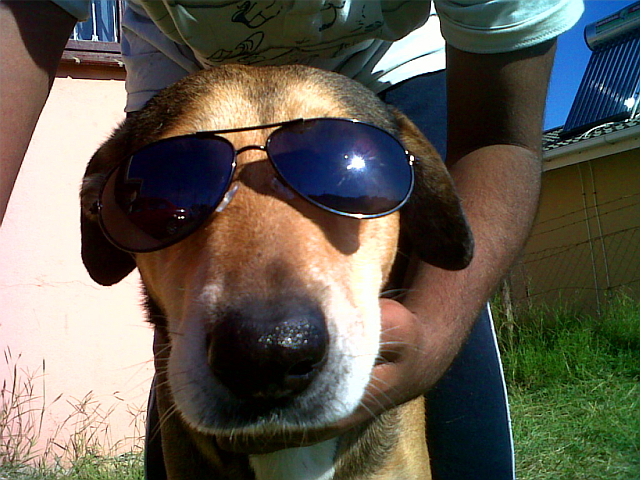 I still can’t get over the shock that my dog ‘King’ is gone. The truth is I need him more than he needs me. 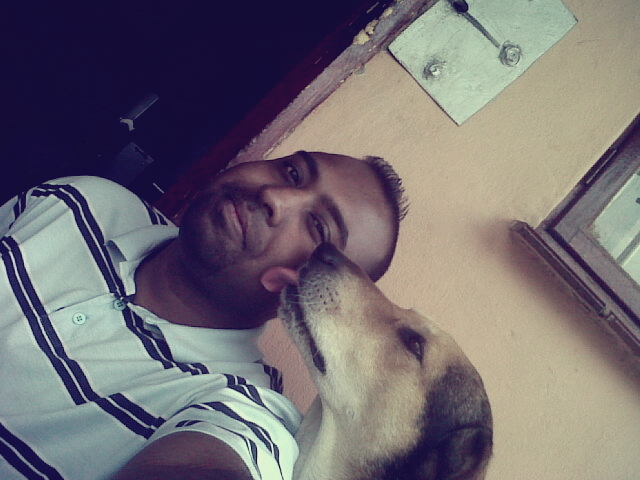 My life has been a struggle and dealing with depression but waking everyday to see my dog ‘King’ gave me hope because he loved me and waited for me each day to play with him. I don’t know how I’m gonna live my life. I feel like killing myself. I miss him so much. I will never forget him. I love you ‘King’. I’m kinda tired waking up early because this morning the SPCA came in my area giving dogs rabies vaccinations. I have 2 dogs. So I had to make 2 trips to take each dogs for the Rabies vaccines. So 1st! I took my male dog “King”. He gave me a hard time. Pulling me with force. Also had a hard time giving him the rabies vaccines because he hates when I hold him still. He refused to take the injection. Eventually I had to hold him down tight long enough for them to inject him . 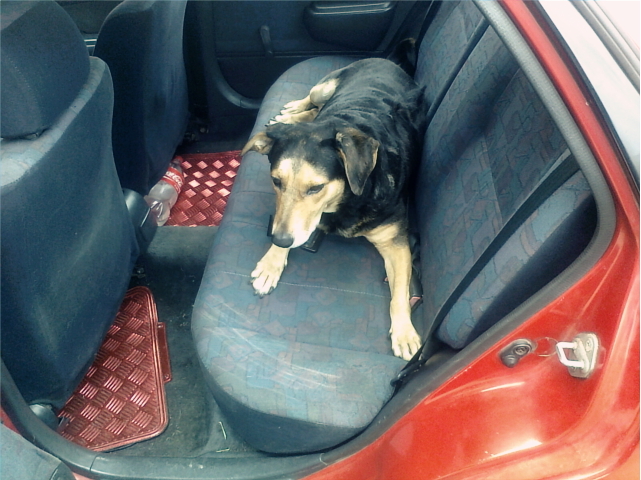 So I came back home and now took my female dog “Brandy”. She loves going for walks and got her vaccination easily. Just before I could come back home, I saw this lady taking her dogs to get vaccinated. So when they injected this ladies dog, the dogs turned on her owner and was viciously biting her hand. 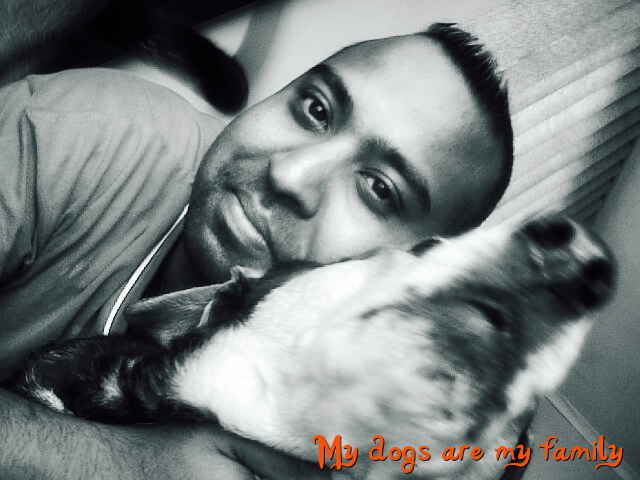 My dogs are my family too! Today I just want to express how much my dogs mean to me. I’m not a photographer but I edit photos pretty awesome. So I taught I would share it with my readers and followers. My dogs are my family. I have 2 dogs brandy and king. 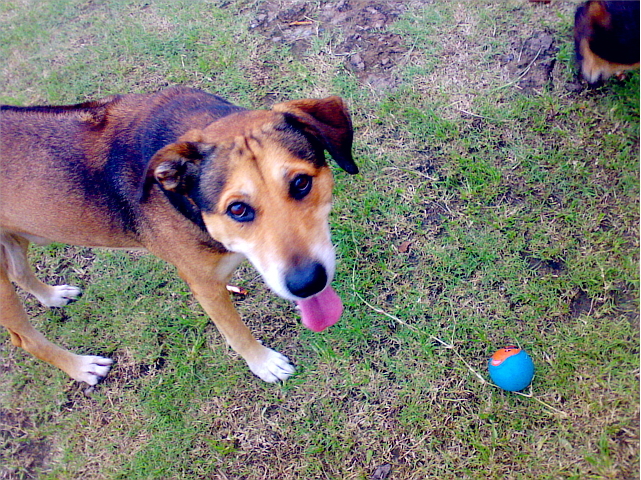 King is male brown in colour and obsessed with playing the ball. 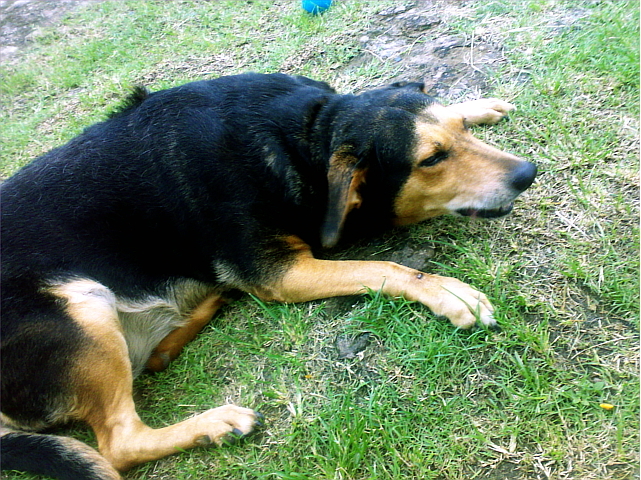 Brandy is female and black in colour. She is also kings mother. Someone once told me that I don’t trust anyone else to look after my dogs. You what they right. I grew them up from birth so yes I have a close attachment to them like any family member. Just because their animals doesn’t mean they should be treated like animals. If you choose to take a pet into your care then they become part of your family. I love taking my dogs for walks. They hate having baths. They love getting attention. So I decide to take a few photos and share on my blog and maybe connect with other animal lovers. So if you love dogs like I do. Check out the photos I’ve taken.